It is our belief that in order for children to learn, they must be placed in an environment that is safe, fun and challenging. SPORTIME’s summer programs challenge a child’s abilities, while enhancing his/her self-esteem and providing positive social interaction. We offer children the finest in sports programming, experienced, qualified teachers/counselors and the safest, most attractive facilities on Long Island, in Manhattan, Westchester and the Capital Region. 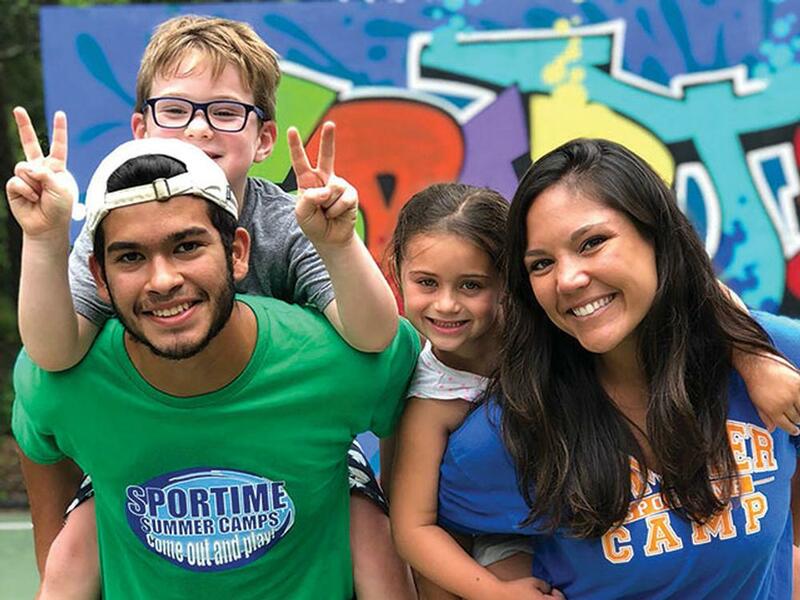 From preschoolers to pre-teens, kids who enjoy tennis, sports, friendship and fun love coming to SPORTIME summer camps, which offer programs and events tailored to every age group and interest. With camp locations across Long Island, including the Hamptons, and in New York City and Westchester, we’ve got your summer covered! Go to www.SportimeCamps.com to find the perfect camp for your child or email us at camps@sportimeny.com. 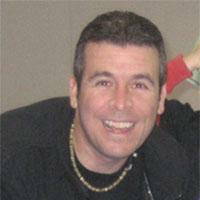 Lawrence, a native New Yorker, is recognized as one of the top developmental coaches in the USA. 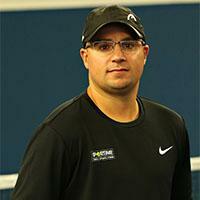 He was named the USTA/Eastern Section Tennis Professional of the Year in 2013 and the USTA/Long Island Region Tennis Professional of the Year in 2006. 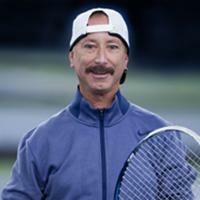 Lawrence has trained more ranked juniors than anyone in the history of the USTA/Eastern Section. 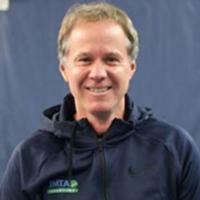 His students have won numerous USTA National Junior Championships, won more than 20 USTA Eastern Year-End Sportsmanship Awards, and have received countless full tennis scholarships to play at Top Division I colleges and universities. On the tour, Patrick won one singles title and 16 doubles titles, including the 1989 French Open Men's Doubles title, during his 10-year professional career, and achieved career high rankings of World No. 28 in singles and World No. 3 in doubles. After retiring from the tour in 1998, Patrick had a successful run as U.S. Davis Cup captain, the longest tenured captain in U.S. history, winning the cup in 2007. Campers are supervised by certified early childhood teachers and experienced assistants with a 5:1 camper/counselor ratio. Preschoolers receive personalized attention in a safe and age-appropriate learning environment. 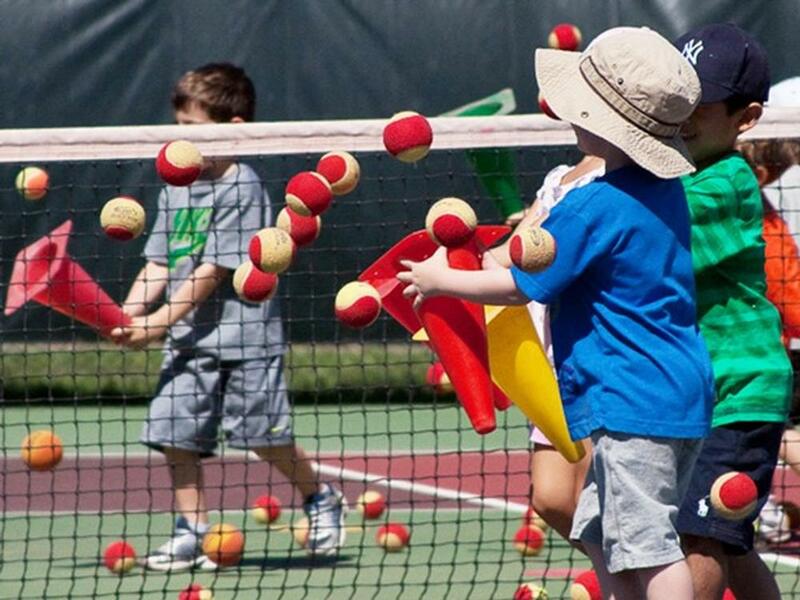 The Preschool camp day includes professional tennis and swimming instruction, a variety of multi-sport lessons and games, arts & crafts and more. 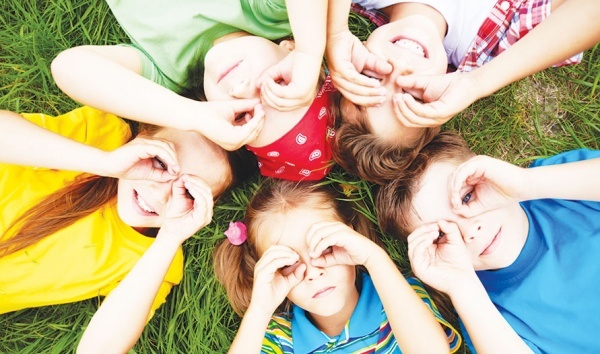 Our Preschool Camps are truly unique! Programs vary at each camp location. 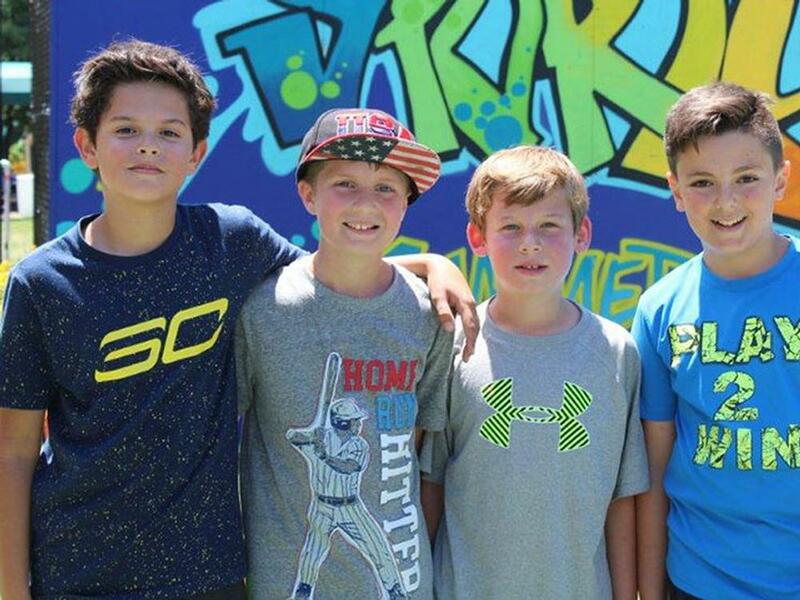 Our summer multi-sport curriculum offers campers instruction, recreation and friendly competition in a wide variety of indoor and outdoor activities, including tennis, basketball, floor hockey, soccer, volleyball, swimming, baseball and arts & crafts. 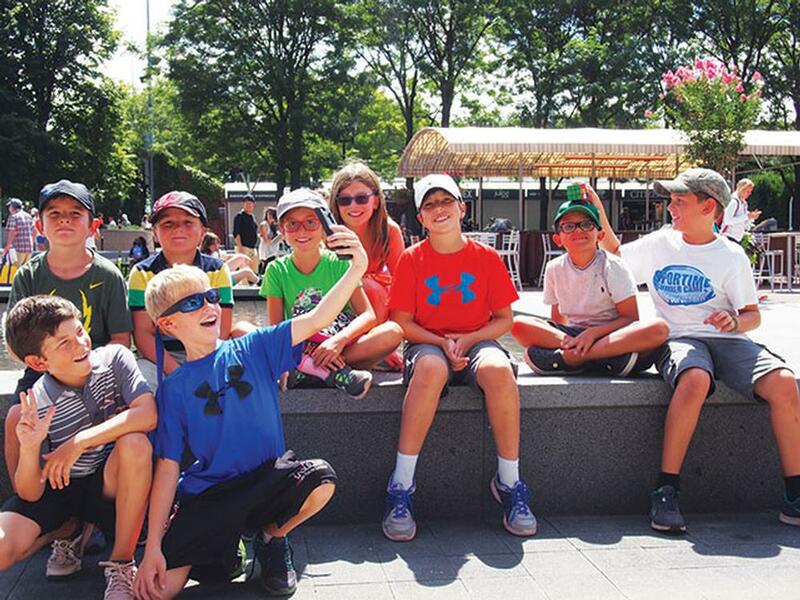 Programs vary at each SPORTIME location, and campers may enjoy a variety of additional activities, including miniature golf, gaga ball and more. Campers also participate in exciting Project Adventure activities and cooperative games that challenge them to work together as teams to solve problems and achieve common goals. Programs vary at each camp location. 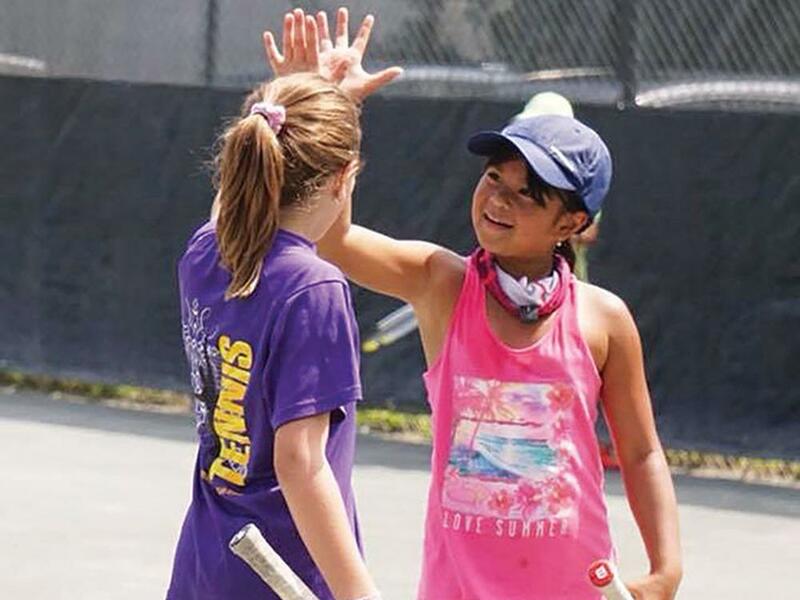 Tennis Campers spend fun-filled days training in age and level appropriate groups. U10 campers benefit from SPORTIME s innovative developmental pathway, while older campers participate in intense drills and games. Campers of all ages and levels play matches and tournaments. Our Tennis Camps are supervised by our international staff of certified tennis coaches. Tennis campers also participate in supervised swimming, multi-sport games and athletic training. Programs vary at each camp location. Campers participate in instructional Dek and Roller Hockey drill sessions to learn skating techniques, stick handling, shooting and defense and goal tending. We also offer Summer Hockey Clinics. 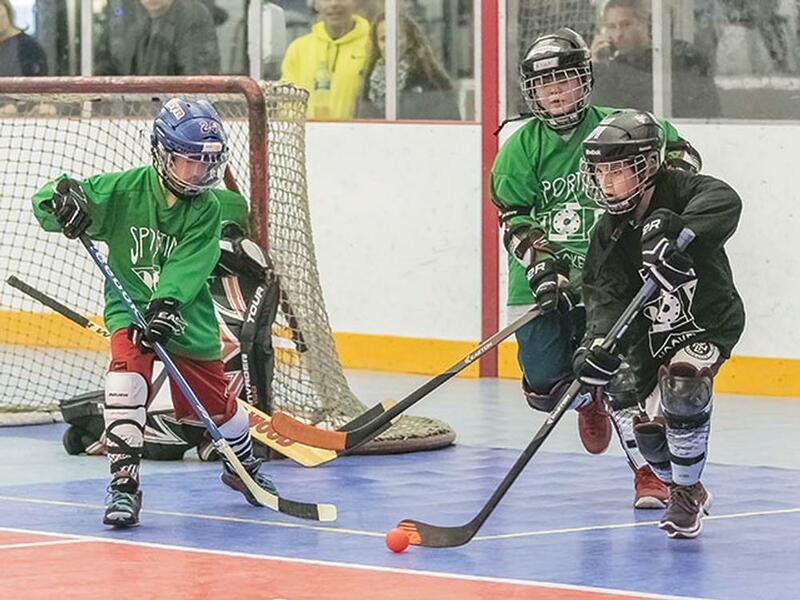 Young players, ages 6-14 are invited to join our 8-week summer program, designed to teach fundamental skills including stick handling, shooting, goaltending and defense. Clinics include fun drills and organized game play. Required Equipment: Stick, hockey gloves, elbow pads, shin pads, helmet with full cage, protective cup and inline skates (for roller hockey only). 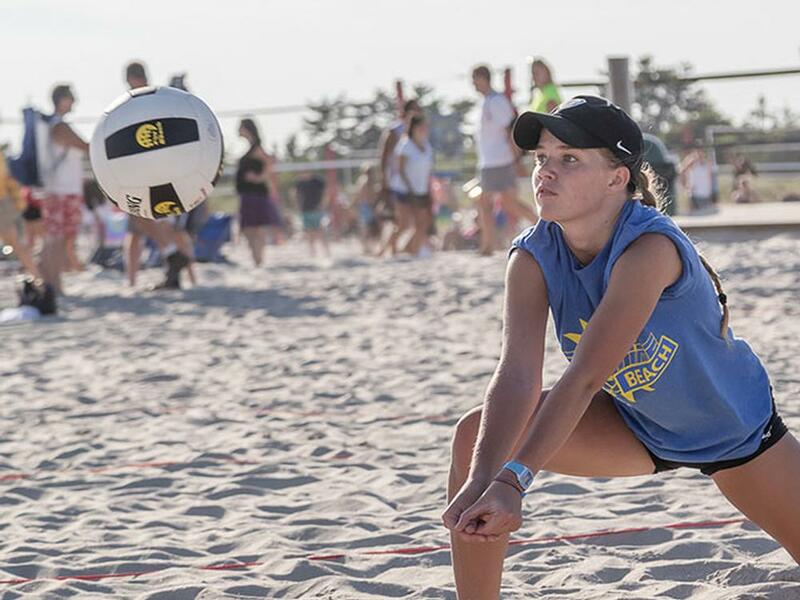 SPORTIME VBC Beach provides young players with unique training methods, enthusiastic coaches and a diverse array of beach volleyball programs, at multiple playing locations on Long Island. In addition to our beach volleyball programs, we also offer players excellent indoor training opportunities at SPORTIME facilities in Bethpage, Lynbrook and Kings Park. SPORTIME VOLLEYBALL CLUB (VBC) Indoor Summer Program provides boys and girls, ages 6-18, expert training, professional instructors and state-of-the-art facilities. Our summer instructional clinics, club training, junior leagues, and wide variety of camps, offers players of all levels the opportunity to learn and compete under the supervision of our expert coaches. Our Red and Orange Ball Tennis and Sports Summer Camp offers young athletes high-quality, professional tennis and sports instruction. In the SPORTIME/JMTA Tennis Pathway, campers work through clearly defined stages of development that follow an internationally accepted progression of court sizes (red 36’, orange 60’) ball types (red, orange) and net heights that make it possible for kids to actually play tennis from the moment they step onto the court. With our fun and unique “gamification” approach, players don’t just take lessons, they get sent on missions, acquire skills, collect points and achieve milestones. Campers also enjoy instruction and competition in a variety of team sports and activities receive age-appropriate, off-court athletic training for tennis. Programs vary at each camp location. Programs vary at each camp location. SPORTIME's EXCEL Tennis camp is specially designed for youngsters who want to focus their camp days on playing and learning tennis. 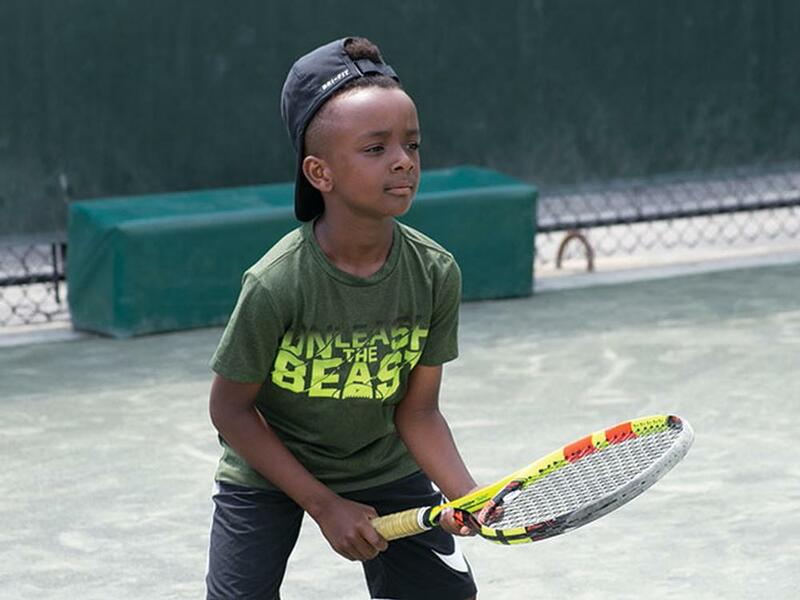 Every full day of camp includes at least 3.5 hours of tennis instruction and play. 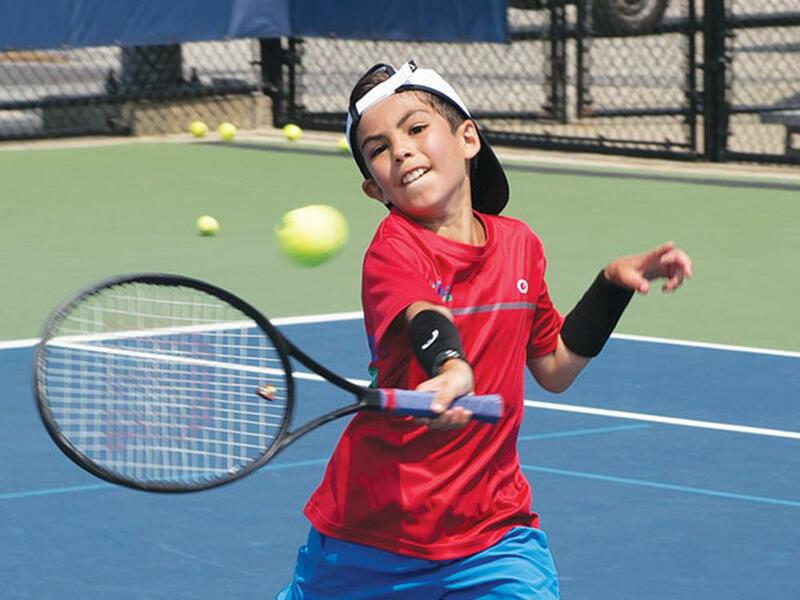 Campers will learn and perfect proper stroking technique, participate in competitive drills and games, learn match-play strategies and receive individualized attention. Our tennis curriculum and groupings are carefully tailored to the age and ability of each camper. Camp also features other athletic activities, which may include soccer, ultimate frisbee, basketball and more. Programs vary at each camp location. SPORTIME's EXCEL Tennis Training Camp offers intensive summer tennis training designed for USTA tournament and aspiring high school and college players. Every EXCEL camp day includes hours of advanced instruction, rallying drills to improve consistency and control, supervised matchplay with coaching, speed and agility training and video analysis. Weekly inter-club matches and USTA tournament play with match charting helps to hone competitive skills throughout the summer. Programs vary at each camp location. Your child will receive personalized and caring attention in an age appropriate learning environment. Our complete preschool tennis and sports program, led by experienced and skilled coaches and counselors, fosters healthy cognitive and physical development. Through fun, interactive storytelling, our counselors guide youngsters through the process of learning tennis fundamentals, as well as developing motor skills, social skills, early math and literacy skills, and more. 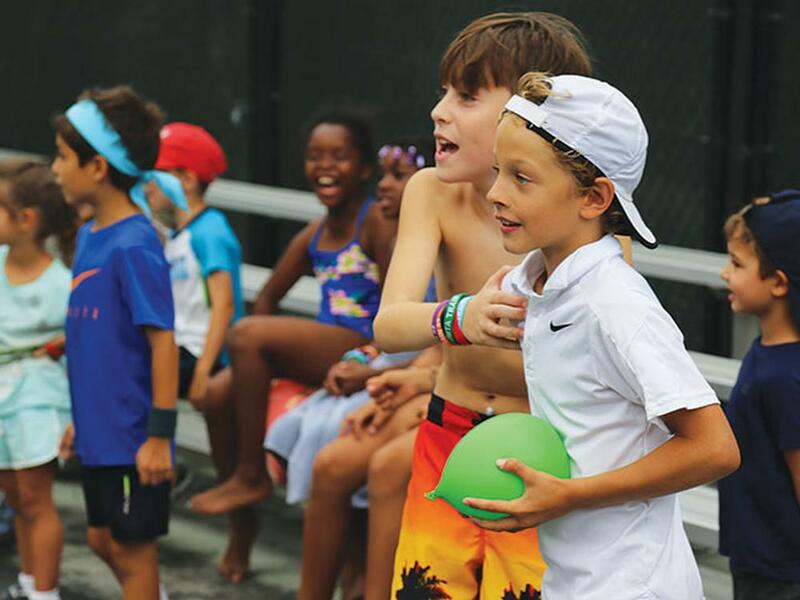 The camp day includes arts & crafts, specialized tennis instruction, a variety of multi-sport lessons and games and our slip n slide water feature to keep campers cool! Programs vary at each camp location. At the John McEnroe Tennis Academy, we train 52 weeks a year. 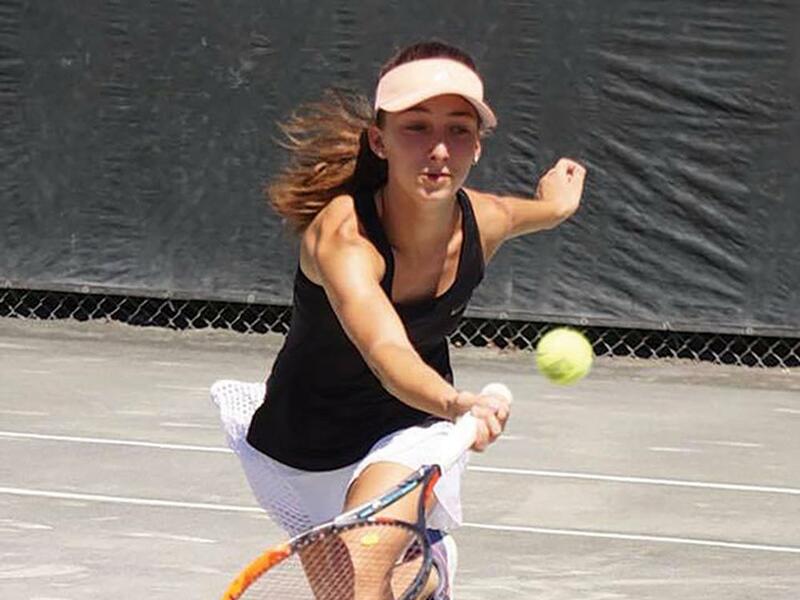 Our intensive camp is designed for players competing in or striving to compete in Sectional, National and ITF tournaments, and those interested in playing high-school tennis, college tennis and beyond. Players, at any level, who simply want to be the best they can be, are also welcome! The JMTA Training Camp curriculum features a combination of drills, technical and tactical coaching, match play, and off-court athletic and cross-training, specifically tailored to the ages and levels of each JMTA player group. Our world-class directors carefully evaluate students, place them in small age and level-appropriate groups, and customize programs to meet their developmental needs. We’ve got JMTA locations in New York City, Long Island, Westchester and the Hamptons. Programs may vary at each location. Our Mac Red and Orange Ball Tennis and Sports Summer Camp offers young athletes high-quality, professional tennis and sports instruction. In the SPORTIME/JMTA Tennis Pathway, campers work through clearly defined stages of development that follow an internationally accepted progression of court sizes (red 36 , orange 60 ) ball types (red, orange) and net heights that make it possible for kids to actually play tennis from the moment they step onto the court. With our fun and unique gamification approach, players don t just take lessons, they get sent on missions, acquire skills, collect points and achieve milestones. Campers also enjoy instruction and competition in a variety of team sports activities and receive age-appropriate, off-court athletic training for tennis. We ve got Mac Red & Orange locations in New York City, Long Island, Westchester and the Hamptons. Programs may vary at each location.